What is the Parent Link? 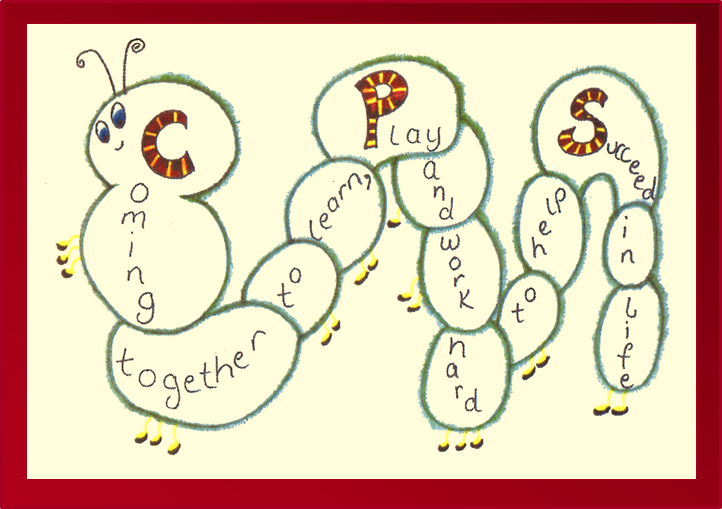 It’s a forum of parents joined by a co-opted teacher member and the head teacher. East Lothian Councillors can also attend. 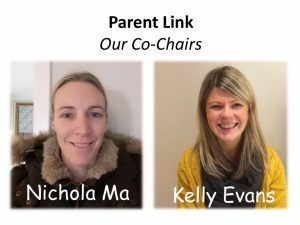 What is the role of the Parent Link? The Chair of the Parent Link and other members also have the opportunity to represent the school on the Preston Seton Gosford area partnership and the East Lothian Association of Parent Council Members. All meetings of the Parent Link are held in public and parents and carers are welcome to come along to any meeting of the Council to feed in views and find out more. The dates of the Parent Link meetings are noted below and an agenda will be posted a week prior to the meeting. If you are unable to attend and would like something raised please get in touch via the email address above or through the school office. Everyone is welcome and we would be delighted if more people wanted to come along.